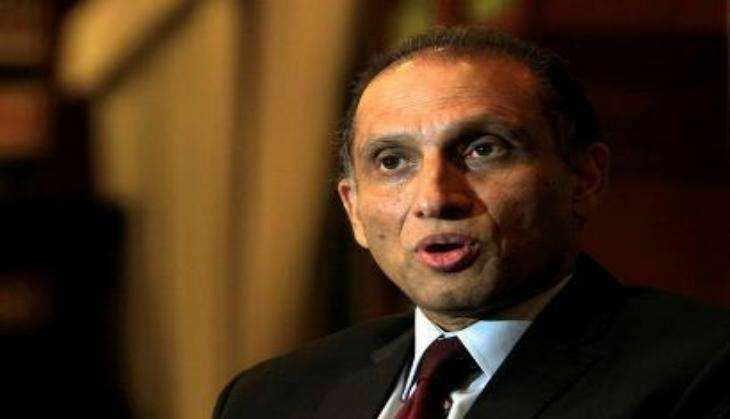 Calling Beijing Islamabad's 'all-time friend', Pakistan's Foreign Secretary Aizaz Chaudhry said that China acted upon its principled stance in opposing India's membership of the Nuclear Suppliers Group (NSG). In an interview with state-owned Pakistan Television (PTV), Chaudhry said that regarding India's bid to NSG membership, China along with other countries supported the principled stance that it would be a bad precedent if New Delhi was granted membership without signing the Non-Proliferation Treaty (NPT). "We remained in touch with them in Seoul (during the NSG session) and we are happy that the truth has won," Dawn quoted him as saying. Chaudhry claimed that Pakistan based its case on two points, one that the Indian membership will further increase the strategic and conventional imbalance in South Asia. "Our second point was that when in 2008 they (India) got a waiver, they increased their nuclear stockpile. It was clear that they are using their own fissile material for military purposes and were taking the material from other countries for civil purposes...the world appreciated this point," he said. He said the matter has not ended and Islamabad will continue to pursue the matter of NSG membership. The Nuclear Suppliers Group on Thursday failed to reach consensus on New Delhi's membership application after several members of the 48-member group insisted on adhering to Non-Proliferation Treaty (NPT) condition for admission. China, Russia, Brazil, Austria, New Zealand, Ireland and Turkey are the countries that opposed India's application.